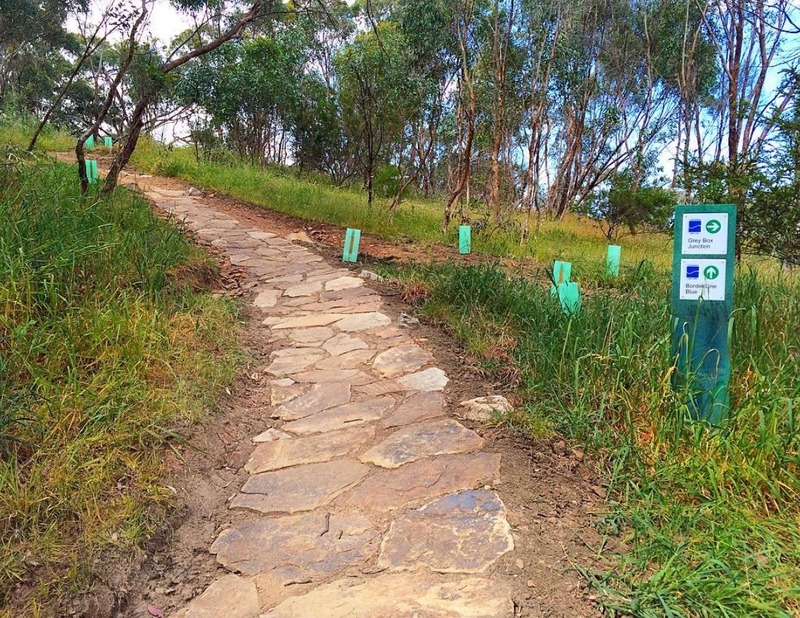 TrailScapes has been a preferred contractor for trail design, construction and repairs within the Mitcham Council for many years. 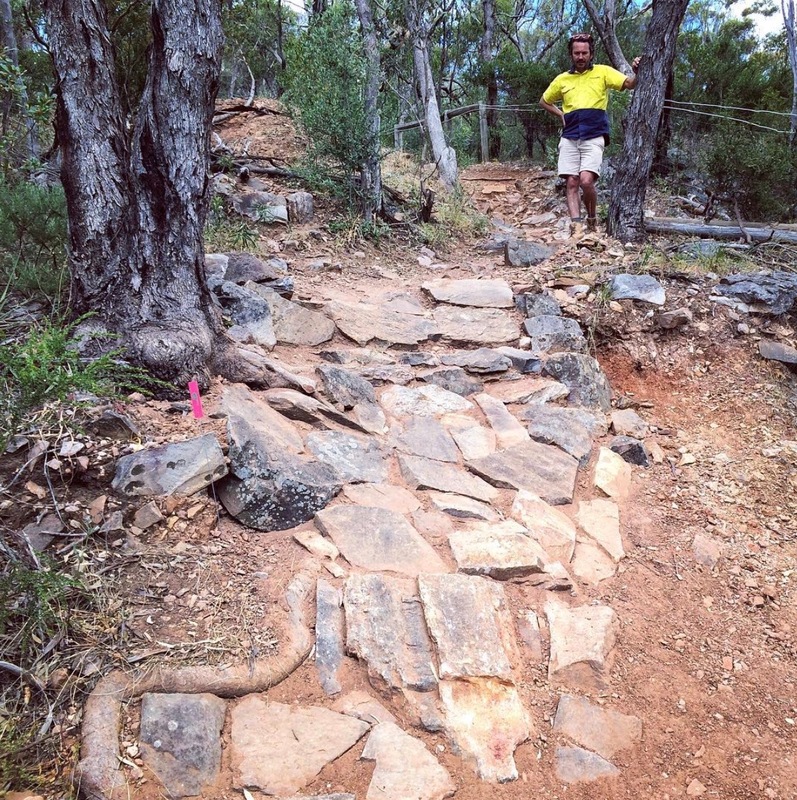 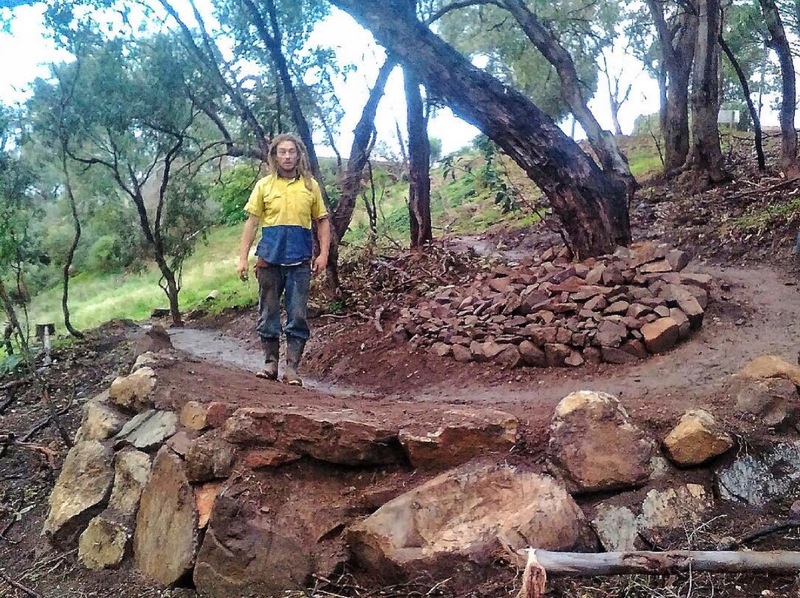 Our team has carried out upgrades to mountain bike trails as well as walking and shared-use trails and has constructed many new trails and new sections of trails. 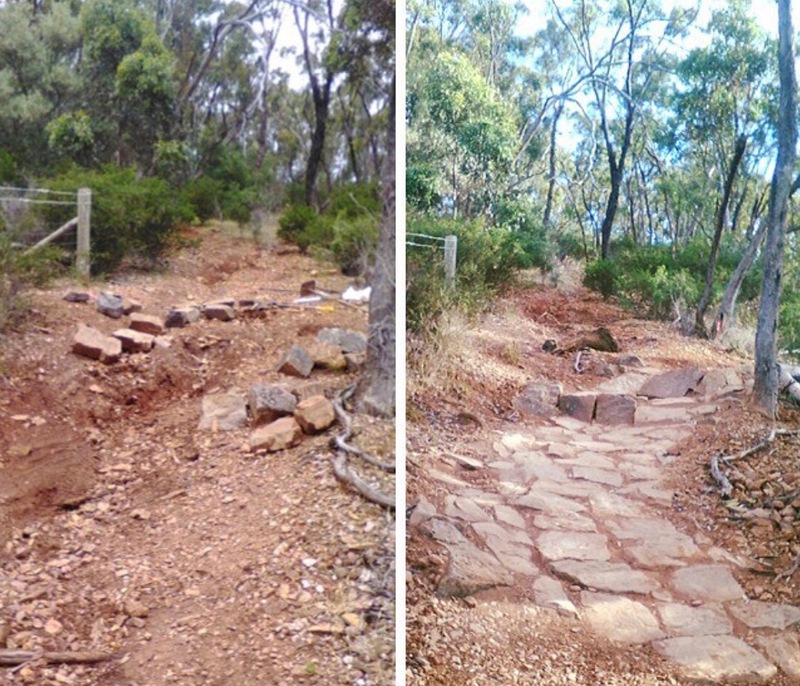 closing and rehabilitating trails, etc.We are currently upgrading trails in Randell Park Reserve.